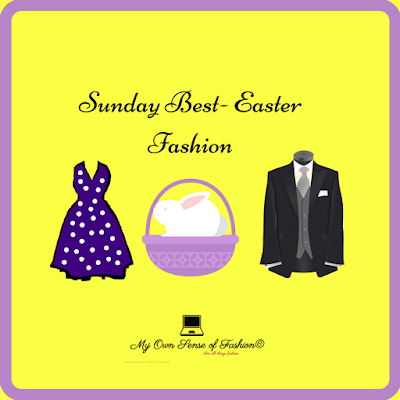 Easter will be here soon and with it comes the task of finding that perfect outfit. Here I’ve compiled a short list of options arranged by category. 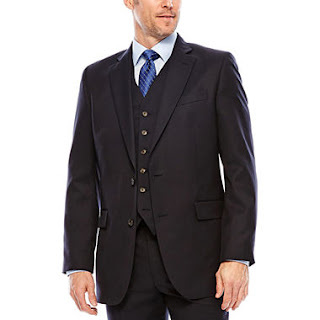 Whether you are attending Church services or Sunday brunch these options will make sure you will look your best. I am going to kick things off with some options for the ladies. 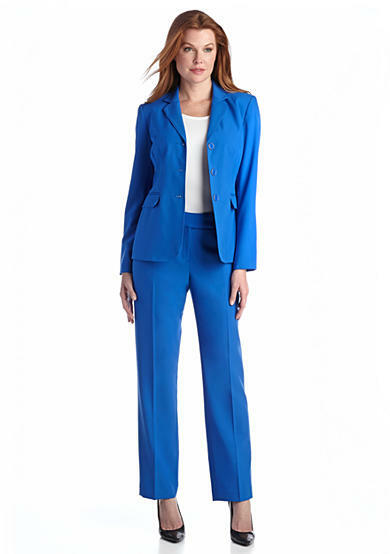 Ladies, you can’t wait to add these selections to your wardrobe. Pair this skirt with a matching top or one with a bold print to give it some extra pop. 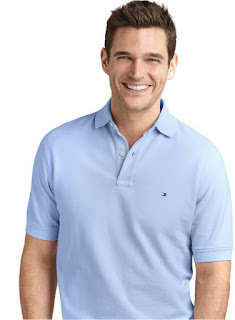 This printed number is very versatile. 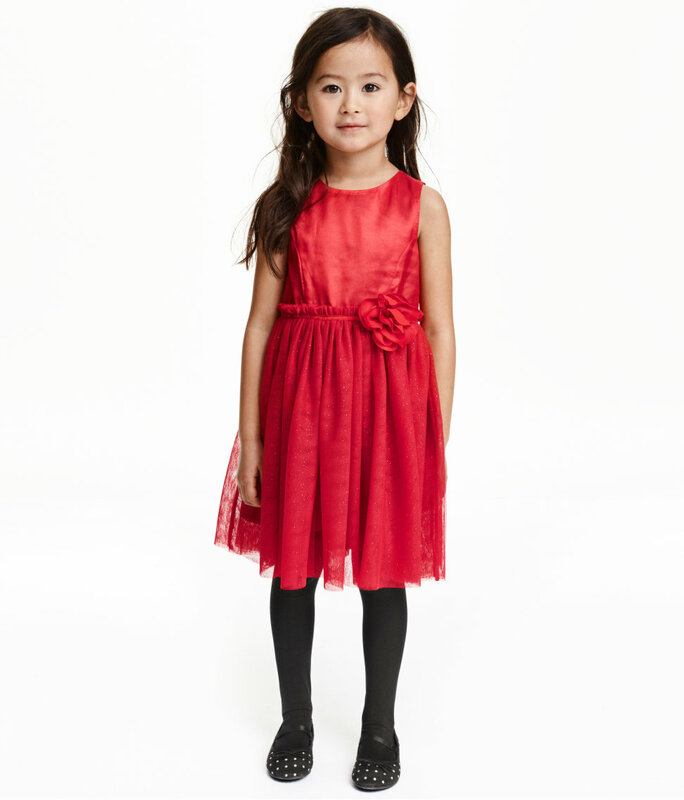 You can dress it up for the night with your favorite pair of heels or flats for a more casual look. 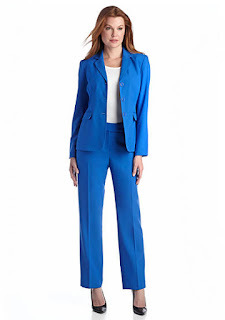 I love a great pantsuit and the one seen here is very on trend. 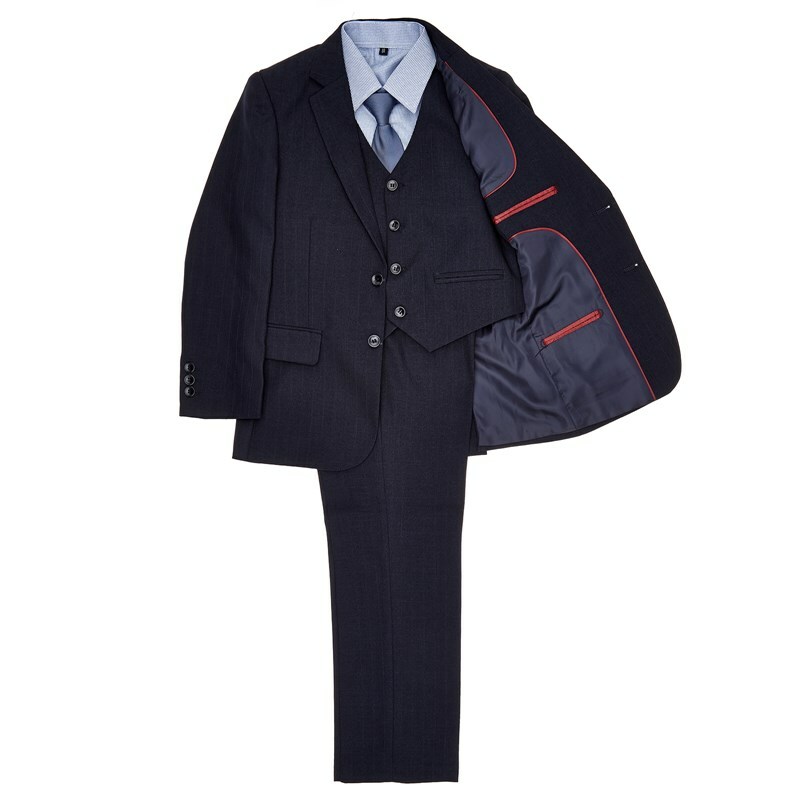 Whether you lean towards a well-tailored suit or like to keep it more laid-back you are sure to find the right look for you. 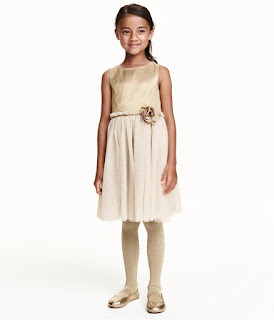 Here are some great options to make sure the kids are picture ready this Easter. Whether they are part of the Easter program or an Easter egg hunt they are sure to look their best. 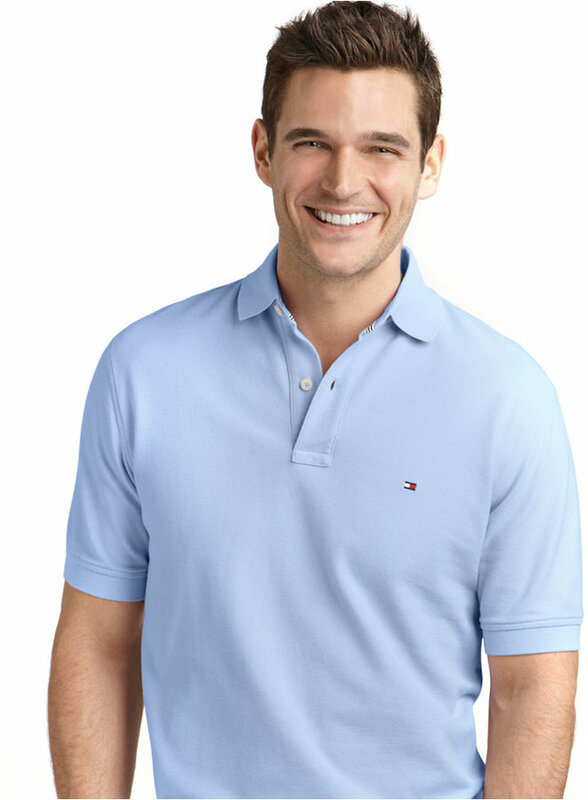 This shirt can easily be paired with jeans or slacks depending on the look the young man is going for. 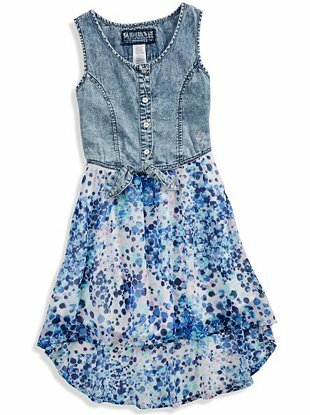 This dress is perfect for the mini fashionista who is looking for casual, yet keep the spring feel. 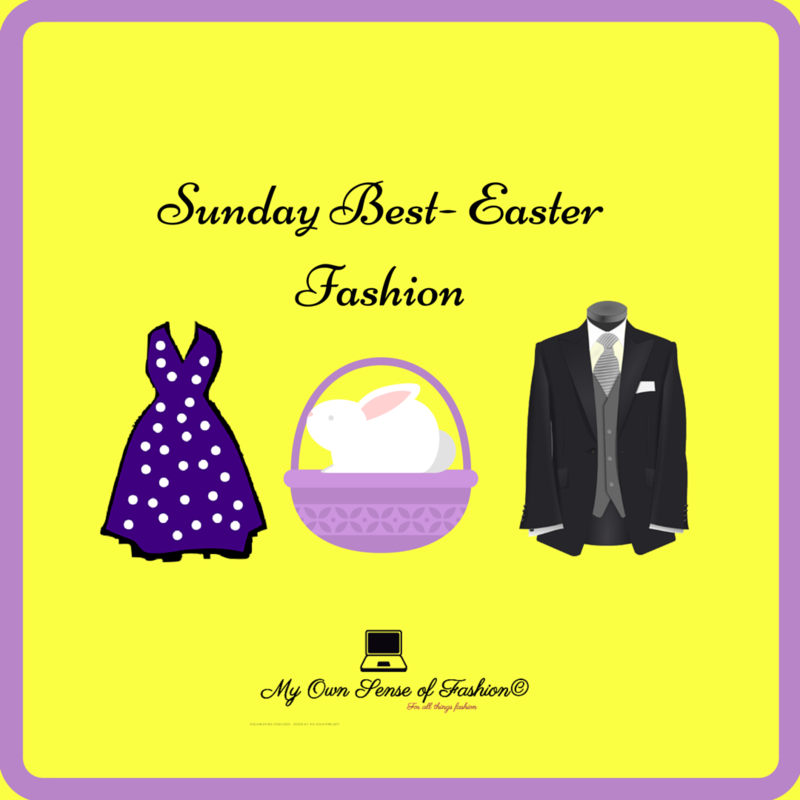 This is just a fraction of outfit possibilities for you to try this Easter. With any luck, you will find the right one for you. Do you have a favorite or want to add to our list? Let us know by commenting below.